Francesco De Giorgio is member at the Ethics Committee of International Society for Applied Ethology (ISAE) and member in a number of other International Societies about Science and Society. Francesco De Giorgio studied Biological Science at Parma University. His thesis was a research about intraspecific perception and aggression in mus musculus, with prof. Danilo Mainardi and prof. Stefano Parmigiani as supervisors. After completing his studies in 1989, he collaborate with Siena University during a field research on fox, badger,porcupine and marten, with prof. Sandro Lovari as supervisor. Meanwhile he works as free professional in equine learning, supporting owners in their relationship with horses. 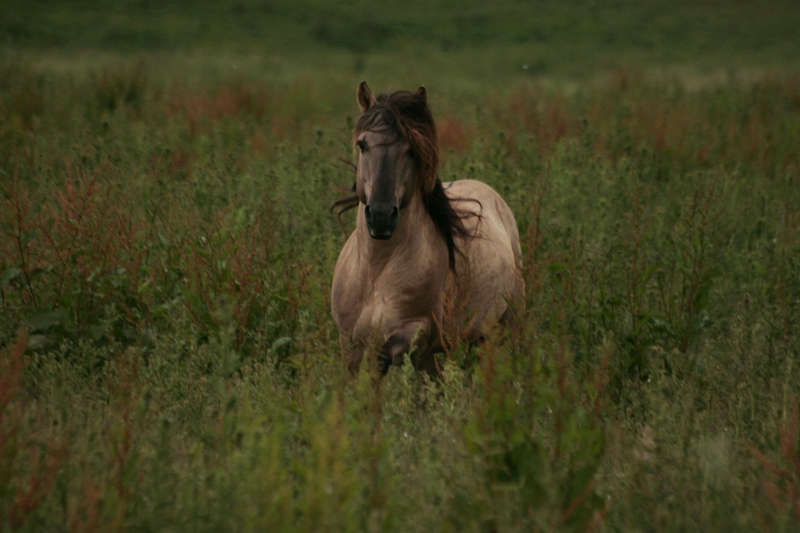 From 2005 his scientific career continuous at the equine ethology group at Pisa University, in collaboration in relevant research in equine cognition. Leading to various published and presented studies. 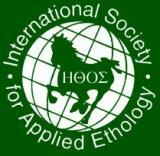 In March 2012 during 2nd IESM at Regensburg University, he presents his own appreciated field study about applied equine social learning. “Francesco gave, I assure you, the best, not only in the study but also with the acquisition of practical knowledge, and during its cultural development was able to travel, explore and choose many excellent teachers, working with the head but also working with the heart and the hands. Becoming the complete scientist that demonstrates now, with his work, to be.” – Danilo Mainardi, Director of the International School of Ethology of Venice, in his introduction to the first book wrote by Francesco De Giorgio.